Had a fascinating day with Andrew Field last Saturday at the Regular Commissions Board establishment in Westbury. 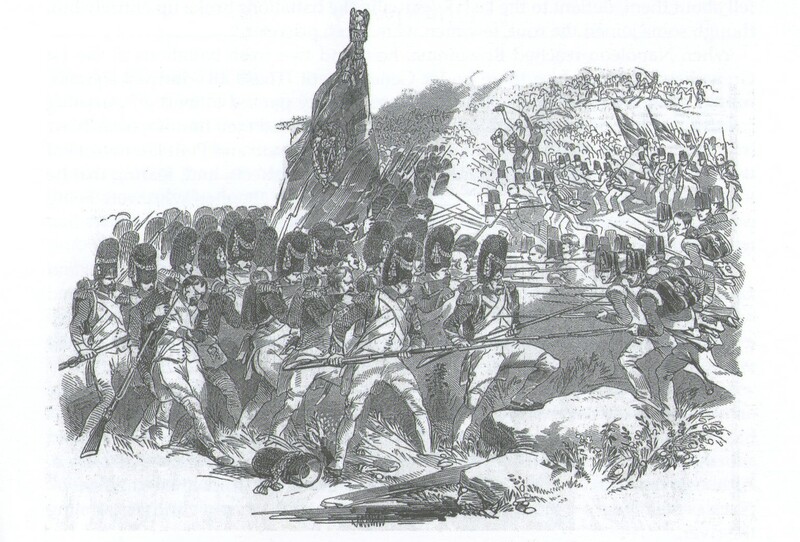 The five hour study day was entirely focussed on the Imperial Guard and how it was deployed and fought at Waterloo. The subject is not as simple as some believe. What is certain is that nothing can be certain! There are however events which are better documented than others. Being a Grenadier I was always brought up on the story that it was the 1st Guards that defeated the Grenadiers of the Imperial Guard and hence our renaming to Grenadier Guards by a hasty Prince Regent. 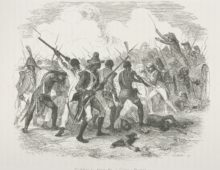 However the forensic study of Andrew Field and Robert Pocock more or less established that it was the Chasseurs of The Guard that was defeated by the 1st Guards. So I suppose I should say I am now a Chasseur! It is also fairly clear the the famous 52nd did indeed play a crucial role at the end of the engagement with the Imperial Guard but they did not defeat the Guard on their own.